Radnor Fire Company would like to thank Berwyn Fire Company for organizing and inviting Radnor Fire Company to participate in today’s MCI-Active Shooter Training at Conestoga High School. Training this morning included both classroom and practical training involving first responders being on-site, along with fire trucks, ambulances, and police cars and conducting live scenario drills. 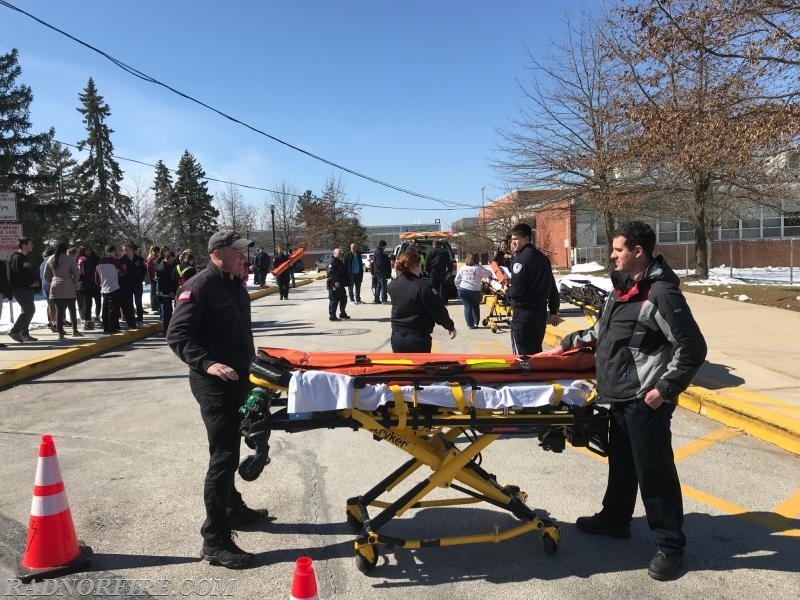 Students from Conestoga High School joined in the exercise providing first responders with the opportunity to assess triage situations and live scenario evacuations. 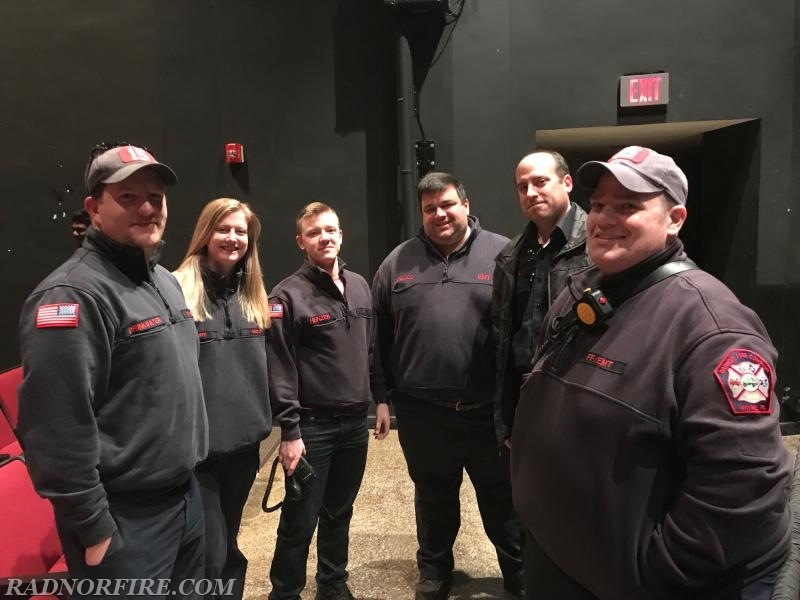 Local mutual aid partners and law enforcement, including the Tredyffrin Township Police Department, Paoli Fire Company, and Malvern Fire Company participated in the exercise.